I read this article and found it very interesting, thought it might be something for you. The article is called 7 Different Routes to Reach Hokane and is located at http://trip-n-travel.com/listicle/12144/. 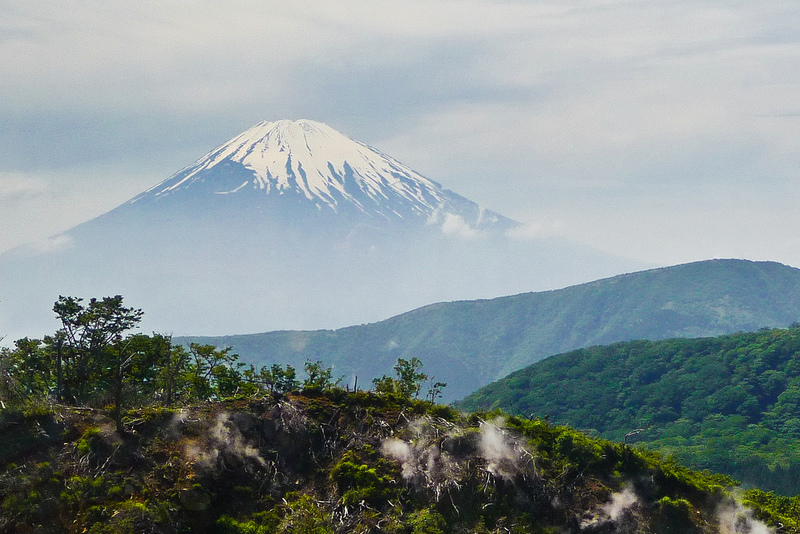 The city of Hakone is part of Fuji Hakone Izu National Park which is located in the southwestern part of Kanagawa. 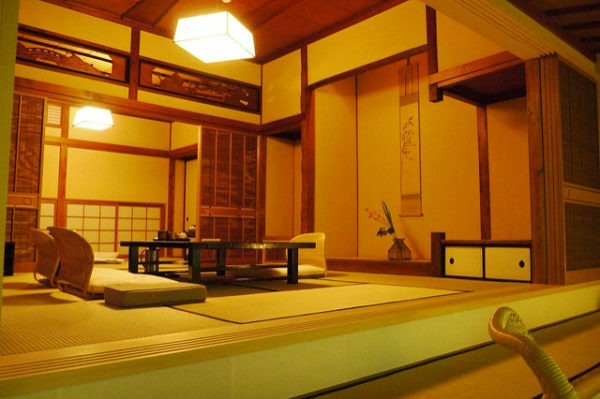 Hakone is an internationally well-identified vacation resort that features many famed enjoyable places. Mt. 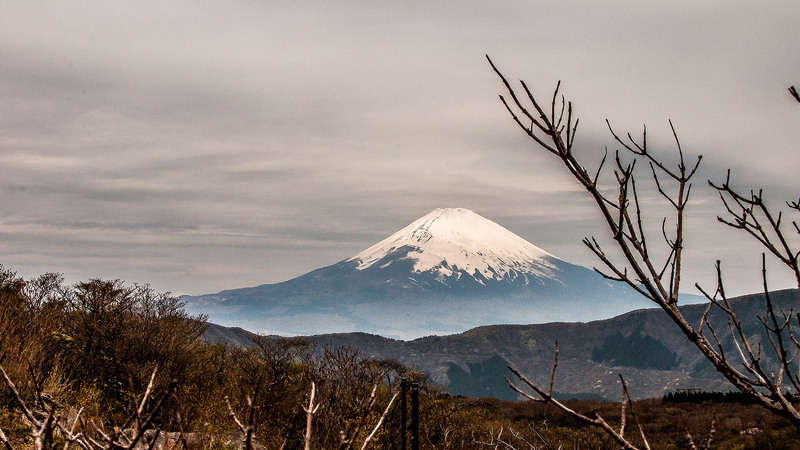 Fuji, Hakone is without a doubt one of the hottest locations among Japanese and international vacationers. Odakyu Railway operates between Tokyo’s Shinjuku Station and Hakone-Yumoto Station. The one-way journey costs 2080 yen. With Japan Railway trains you possibly can only reach at Odawara, from Odawara you’ll have to use non-Japan Railway trains or buses to go Hakone. Take the Japan Railway train Tokaido Shinkansen from Kyoto to Mishima or Odawara Station. 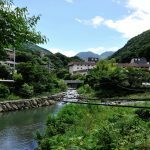 From Mishima Station, you possibly can access the Lake Ashi area by Numazu Tozan Bus. The one-way journey from Mishima to Moto-Hakone costs 1030 yen. 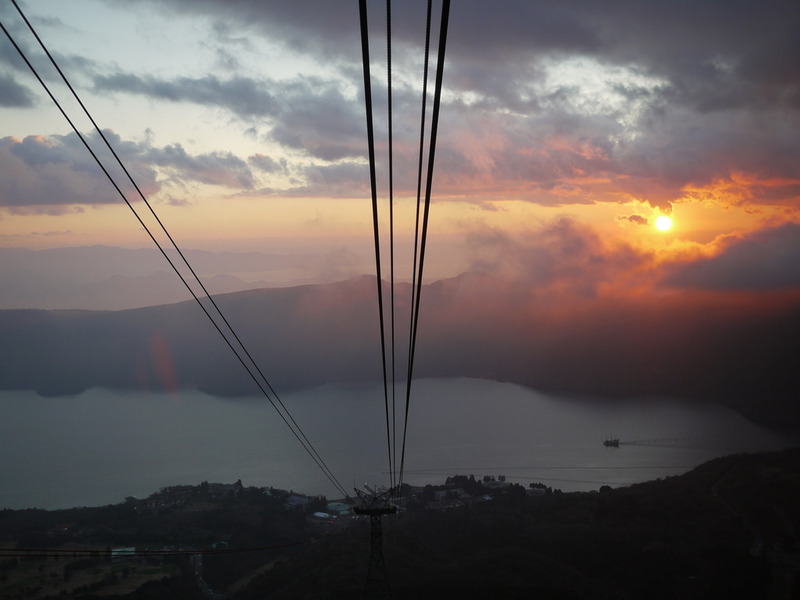 From Atami Station, you possibly can access the Lake Ashi area by Izuhakone Bus. From Atami to Moto-Hakone costs 1180 yen. Take the JR Tokaido Shinkansen from Osaka to Mishima or Odawara Station. 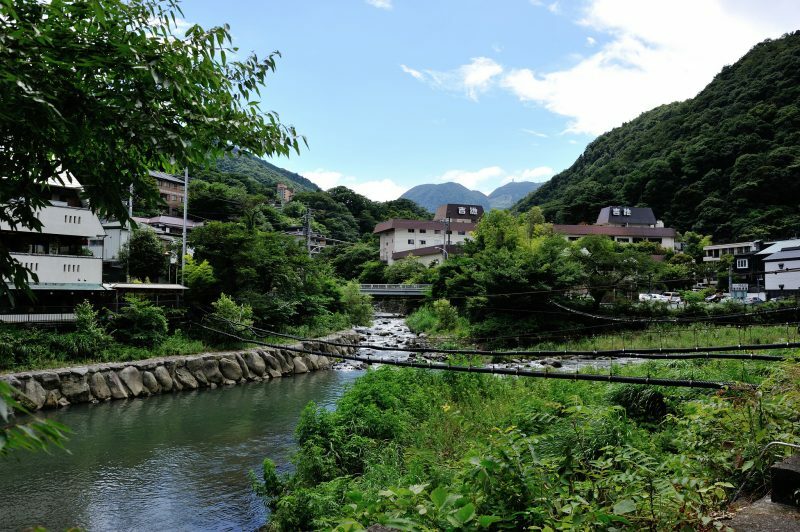 From Mishima Station, you’ll be able to access the Lake Ashi area by Numazu Tozan Bus. The one-way journey from Mishima to Moto-Hakone costs 1030 yen. From Atami Station, you possibly can access the Lake Ashi area by Izuhakone Bus. From Atami to Moto-Hakone costs 1180 yen. Take JR Nikko Line for Utsunomiya and get Shinkansen Yamabiko 148 from Utsunomiya to Tokyo and then take JR Tokaido Line for Odawara and then take Hakone Tozan Railway to Hakone this journey will take around 3 to 4 hours and cost you 4300yen. Take Japan Railway Shonan-Shinjuku Line on departure track No.9 from Yokohama to Odawara, that will take around 45 min and cost 950yen. From Odawara Station take Hakone Tozan Railway to Hakone that will cost 300yen. The best way to reach Odawara station from Yokohama is by train from Odawara You can take Odakyu Ltd. Exp. To Hakone. It costs you around 310yen. Take Shinkansen Hikari 524 From Nagoya station to Odawara station. It will take around one and a half an hour and cost 5000 yen. From Odawara Station take Hakone Tozan Railway to Hakone that will cost 300yen. The best way to travel from Nagoya to Odawara is bullet train mentioned above, You can take Odakyu Ltd. Exp from Odawara bus terminal to Hakone that will take around 15 min and cost 300yen. Take Shinkansen Nozomi 46 Fast train from Hiroshima departure track no 14 to Nagoya, Here You change the train and take Shinkansen Kodama 680 to Odawara Station this whole journey will cost around 11000 yen. From Odawara Station take Hakone Tozan Railway to Hakone that will cost 300yen. Due to very long distance, it is recommended to travel through Japan’s bullet train till Odawara from Odawara You can take Odakyu Ltd. Exp from Odawara bus terminal to Hakone that will take around 15 min and cost 300yen.